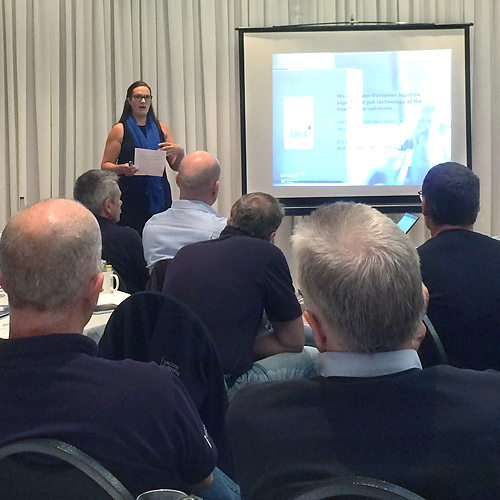 Exploring ways to improve customer service even further was the primary focus of a recent meeting of VFE’s field service team. Newly appointed CEO, David Byrne, opened the event in Birmingham with his vision for the business going forward. As front-line staff, he acknowledged the team’s vital role in building and maintaining positive relationships with customers. The packed agenda included presentations from key suppliers who provided updates on new product developments and industry trends. Breakout sessions during the day gave service personnel the chance to meet colleagues from other operational areas and to share knowledge and experiences across products and regions. This was seen as an important step in establishing VFE as a unified business, with the ability to offer customers a wide range of complementary products and services in just one stop.